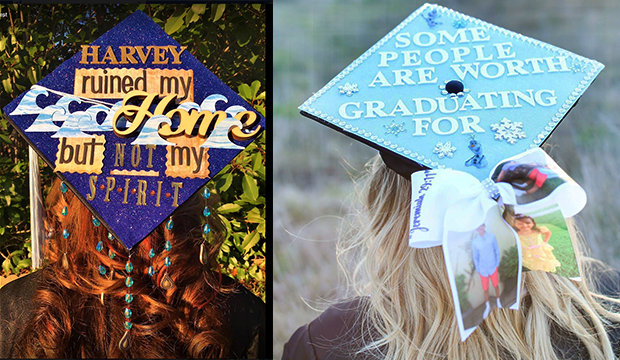 See the mortar board messages from the 2018 MavGrad cap contest, and discover the stories behind them. At left is the first place winner, and at far left is the second place cap. Read more. 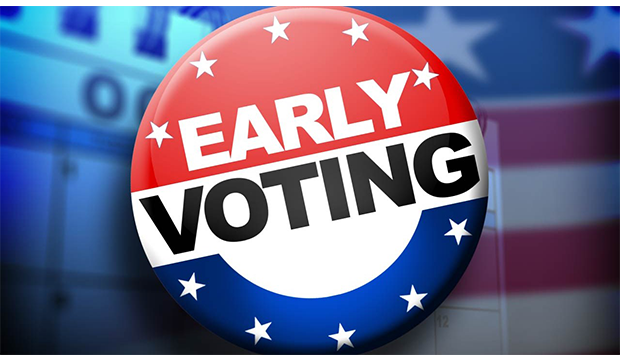 Tarrant County early voting for the May 22 primary runoffs is 7 a.m.-7 p.m. Wednesday-Thursday, May 16-17, at the Maverick Activities Center. 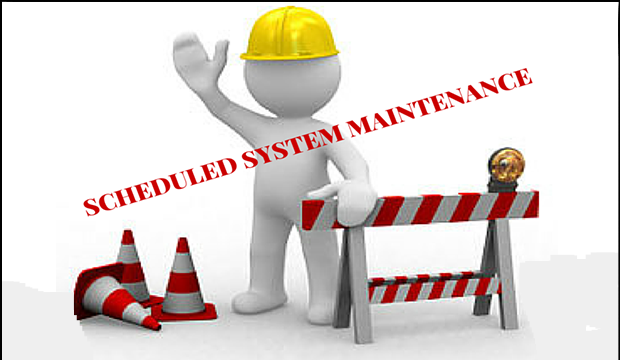 On Sunday, May 20, the Office of Information Technology will continue upgrading firewalls and network switches across the University. Read more. 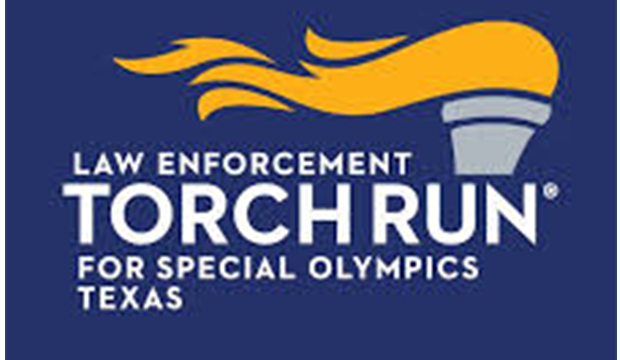 Cheer on law enforcement representatives from all over the state during the annual Torch Run for the Special Olympics Texas summer games at UTA. 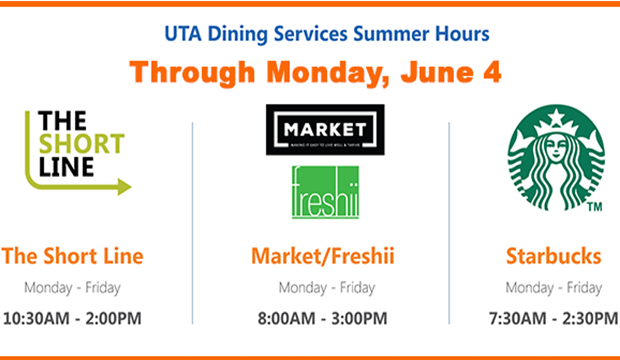 The procession runs through West Nedderman and Greek Row drives at 10 a.m. Friday, May 25, on its way to Maverick Stadium. 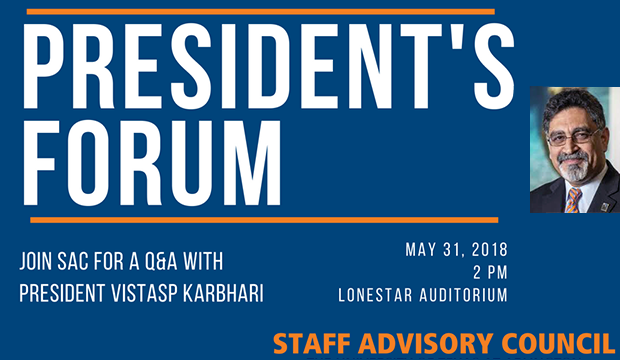 Published by Institutional Advancement, MavWire is UTA’s e-newsletter for faculty and staff.